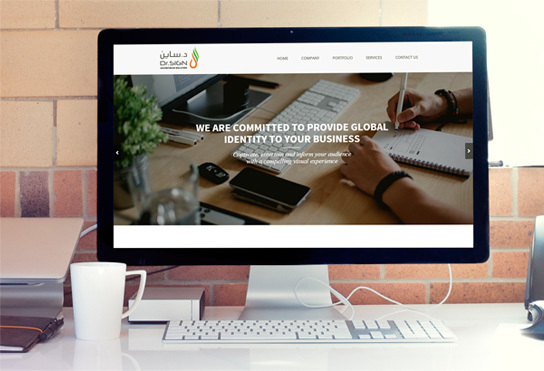 The selection below shows some examples of our most recent works.That help you to understand how lithos work for each clients with very unique and professional looking websites, that really helped them on their presents in online. We at KOCONUT GROVE make no compromise on the taste of our food. 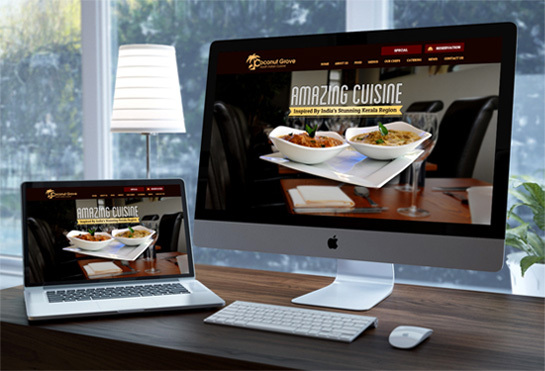 Whether this involves getting fresh ingredients or the final touches before the dish leaves the kitchen to your table. KOTTAMPARA AYURVEDA VAIDYASALA has its heritage in ayurveda since 500 years and is very specialised in sanni chikitsa and vatavyadhis . 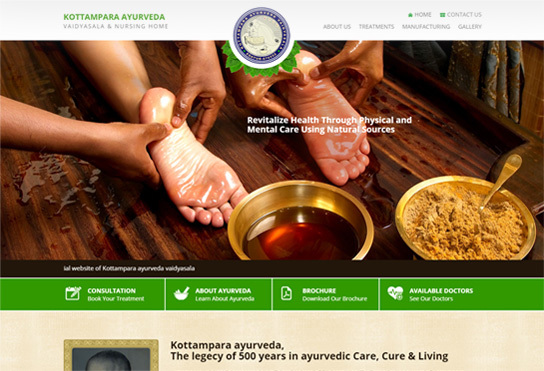 The legacy of kottampara ayurveda starts in the era before 500 years from a sage of north india. Team D3 perceive 'thoughtful making of space' through our aesthetic architectural designs. They inscribe innovative and sustainable designs which are context-specific and cost-effective to our clientele. Using DR. SIGN Advertising Solution, high-performance display technologies, it's easy to create a digital signage solution that will impress your audience. Their digital signage solutions integrate into any space quickly and easily. 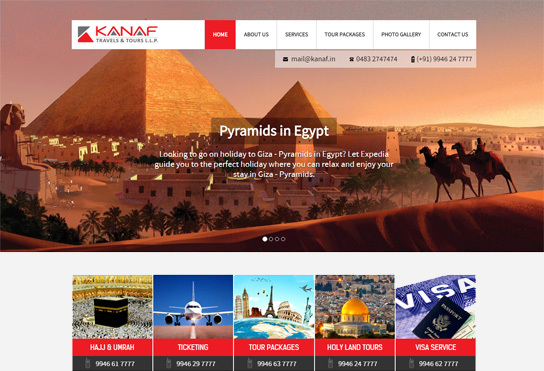 KANAF TRAVELS &AMP; TOURS was brought into being in 2015 in the heart of Kottakkal, the globaly acclaimed destination of Ayurveda. They commenced Their operations under experienced management in domestic and international traval arrangements. 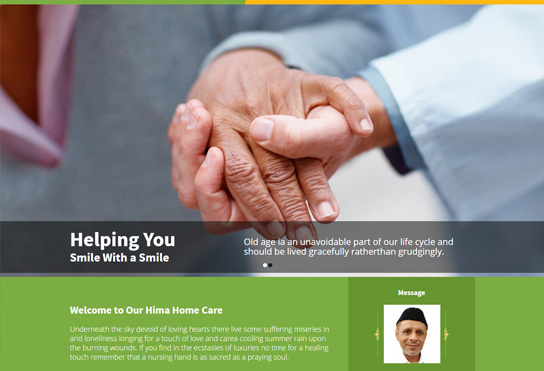 HIMA takes up a double role here � one by protecting those who have no family members to take care of them and the second by giving proper counseling for those who leave the weak and helpless members of their own family unattended.